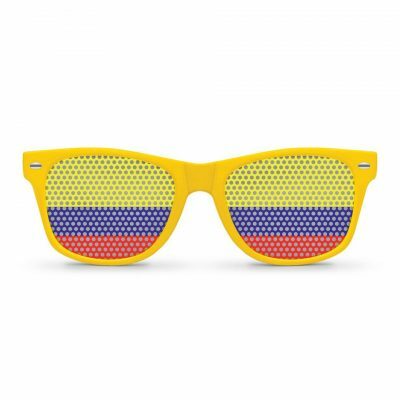 Silicone wristband / bracelet in bright yellow with the Colombian flag, and the word “Colombia” boldly printed on the it. Silicone bracelet in bright yellow with the Colombian flag, and the word “Colombia” boldly printed on it. 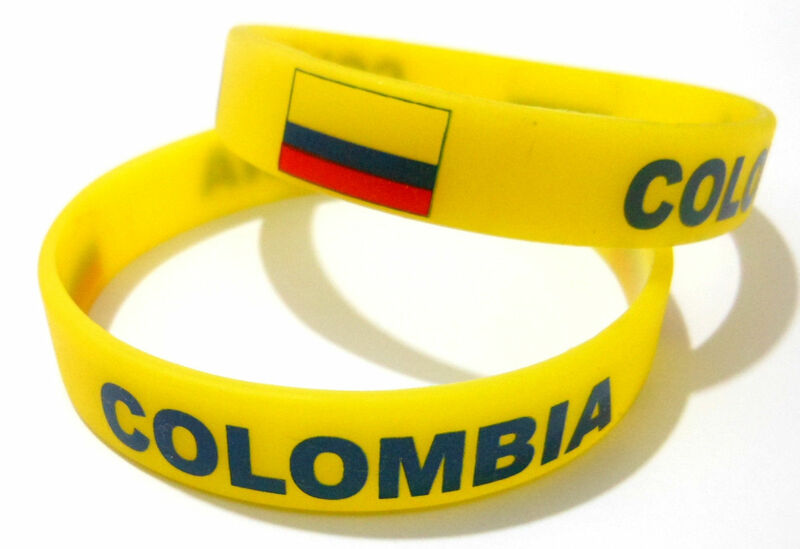 This is a very durable wristband that can be worn for many years, to show your support for all Colombian teams. 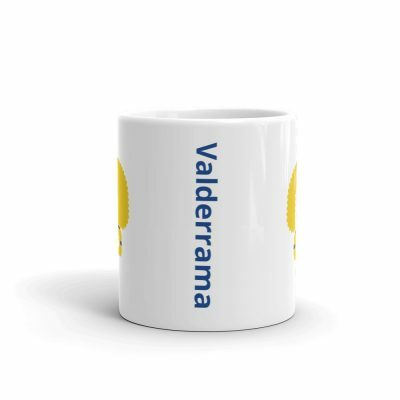 This bracelet also make for a great gift for any friends or family that love Colombia. 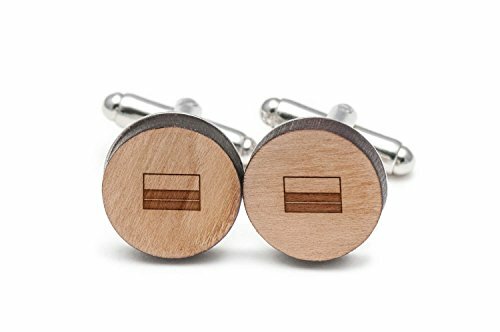 Please note that this item is sold by: Galaxy International Connections on Ebay and the final product, price and shipping will be according the information listed on Ebay.